Create satisfaction in these 8 areas to forge a fearless future and experience life fulfilment. Yes, please send me the blueprint. 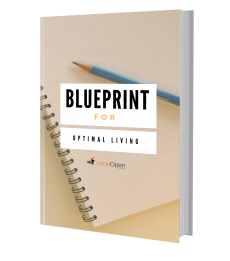 Your Blueprint is on it's way. Be sure to check your junk mail as sometimes emails can end up in the folder of death. Oh, and add this email address to your contacts.